Exploring the potential of Interpine’s unmanned aerial vehicle (UAV), Paiwakawaka 1 (a.k.a Fantail), a Phantom 3 Advanced UAV. Several industries recognise the benefits of unmanned aerial vehicle (UAV a.k.a RPAS* or Drone) technology and are turning to drones for a competitive advantage and Interpine are exploring the use and adoption of UAV application for forestry. Interpine has been conducting tests to study the potential uses of drones and validate those applications in the forest sector. During flights, UAVs have the capability to take thousands of still photos or live stream videos – in natural colour, multi-spectral mode as well as thermal infrared (IR) depending on the UAV type and sensor fitted. The still images can be assembled into 3D models – to identify tree species and estimate size and position of trees down to a few centimetres. The combination of aerial and 3D imaging is likely to make it easier to determine the status of a stand or operation in a timelier manner and from a unique angle only previous possible with a manned aircraft or satellite. There is also potential in their use for safe behaviour observations and training aids for tasks and operations in the forest. 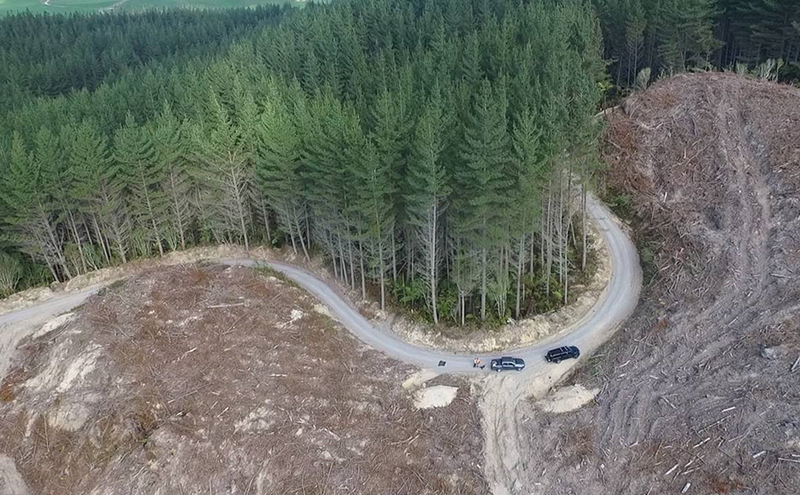 A recent example is the use in Marlborough District Council: “Forestry Workers Watched by Drones” whereby UAV’s were being used for environmental compliance surveillance within Forest Operations. Figure 1 – Interpine’s Phantom 3 Advanced – Parairaka 1. Interpines’ team is currently testing if this wealth of information from drones may facilitate to better and more timely remote sensing. In an essence the first use of UAVs is the concept of a camera on a stick, taking your eye’s to where it is too dangerous, too difficult, or quicker to reach. There are several potential applications in the forest sector and the ongoing tests aim to look at the drones’ potential impact in planning forest roads, evaluating the safety of field operations, assessments of treatments, inspections prior to the spraying operations, observations of special environmental characteristics and biodiversity, and helping companies look after their environmental obligations through visual inspections for compliance monitoring and control purposes. 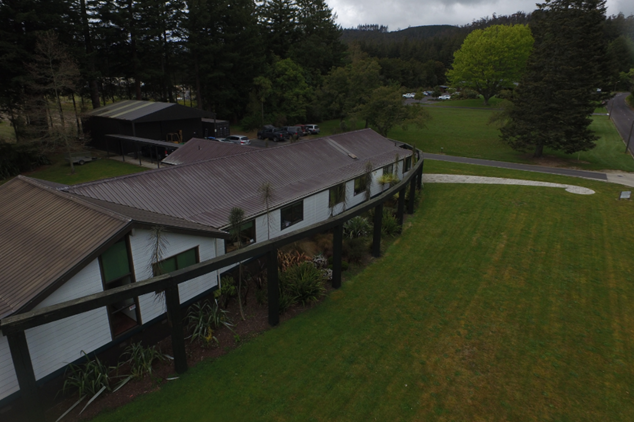 Figure 2 – Interpine’s Head Office in Rotorua. 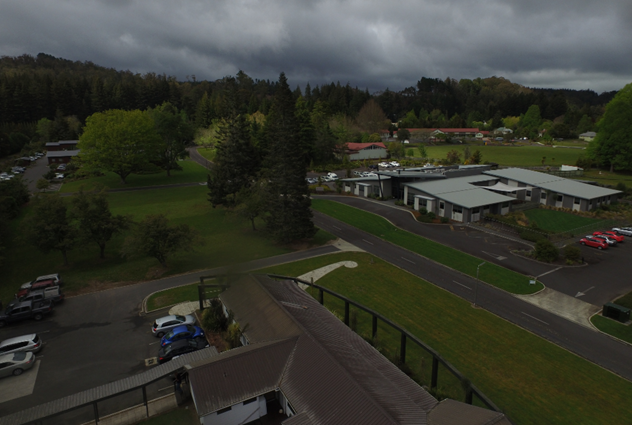 Figure 3 – Overlooking the Te Papa Tipu Innovation Park with the Interpine Office at the bottom of the shot and the Redwoods and Whakarewarewa Forest in the distance. 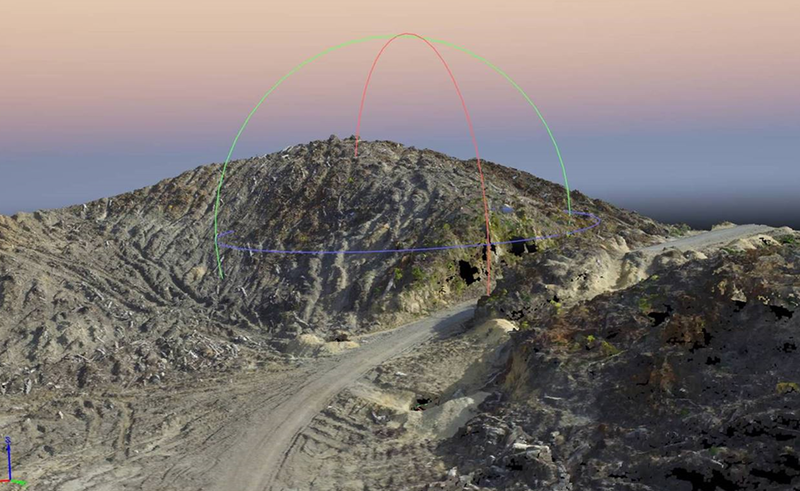 Figure 5 – Example 3D model developed from aerial imagery collected by UAV of a harvest skid site. Although UAVs are slowly but surely entering the commercial and research sectors, it is still necessary to review some aspects of regulations concerning commercial use of drones. Interpine work will continue on other validation projects this year, including studying the benefit-to-cost ratio of UAV use, regulations and technical aspects. 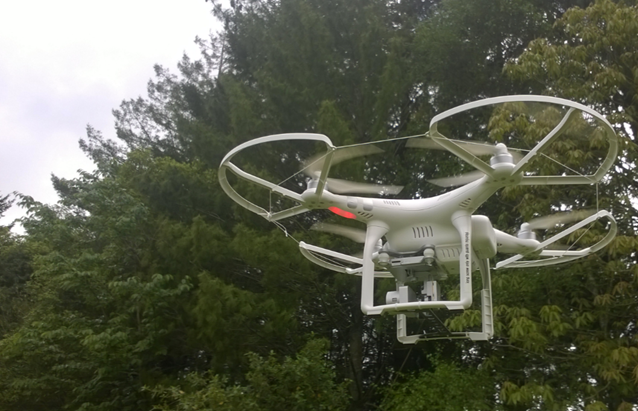 If you have any questions or queries about UAV application in Forestry, contact our team. * RPAS is the official International Civil Aviation Organisation (ICAO) term for such aircraft, this meaning Remotely Piloted Aircraft Systems.